Welcome to Spring: Side Hustles, Aries Season, New Beginnings, and the Libra Full Moon. Methods I use to deal with Anxiety, Overwhelm, & Stress: Meditation, Brainwaves, Binaural Beats, Float tanks, Therapy, and Essential oils. “Astrology? Ha! No thanks…” is the response you will hear from most people when asked what their zodiac sign is. 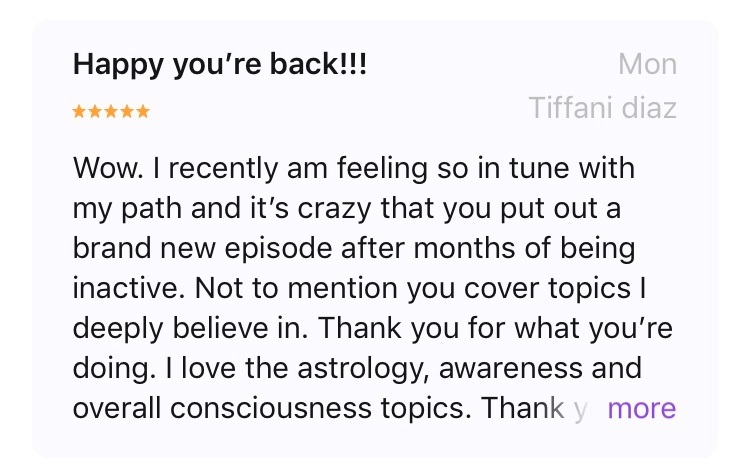 This is a normal response given that most of what we know about astrology in western society comes from sitcom punch-lines and generalized predictions in pop culture magazines. This eclipse will come with intense energy. All eclipses open us up to clear and observe our internal environment, but this one specifically will also have us tuned in externally. "I will travel once I have money"
"I will travel once I retire." Someday you say...but when is that? It's been awhile since I've given an update on my travels. I wish I could have brought you all along for the adventures I have had in the last three months, but instead I'll sum it up with my top 5 favorite experiences in Korea so far. On February, 26th 2017 I flew out of Cincinnati, Ohio at 8:30 in the morning to Detroit, Michigan where I then boarded my direct 14-hour flight to Seoul, South Korea. In a world of “everything right now,” space has become more valuable than anything, but de-cluttering doesn’t have to be littering. America alone wastes millions of tons of clothing every year! If you are someone who throws away your old, unused clothes. Here are some alternative uses for your old clothes. I’m on a journey through creation. Discovering the drive and divinity behind success and spirituality….and the art that exists in between. What do I do? I explore. I graduated college in 3 years with my bachelors degree in Entrepreneurship, Technology, and English. I backpacked alone through 13 countries in less than 2 years. I am now working my first full-time job as head of Public Relations for a Sharktank company, Grypmat. I am also a 2018 fellow with Venture for America. Want to help behind the scenes? Want to collaborate some other way?